When visitors think of Colorado, they most often think of a winter day on the slopes. 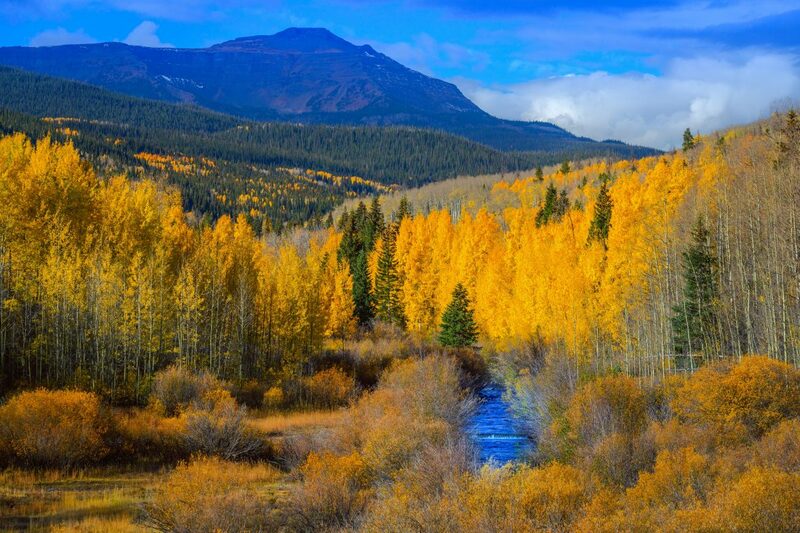 While Colorado is certainly known for winter fun, most locals would agree that fall is one of the best times to visit the Centennial state. 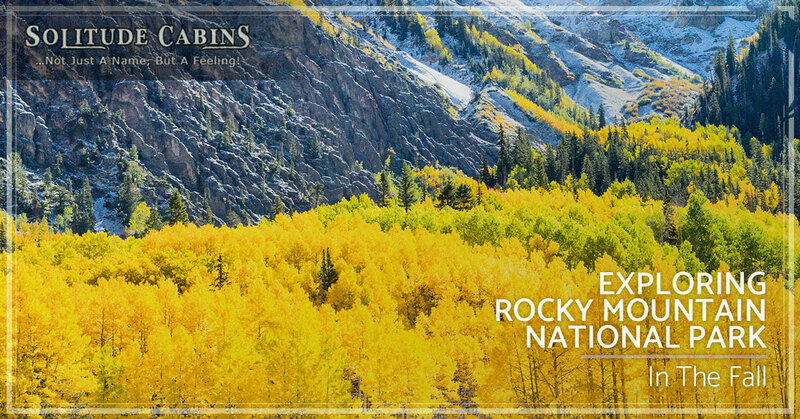 If you’re planning a trip to Estes Park and Rocky Mountain National Park for the fall, you’ve already made a good decision! As you plan your trip, keep this information in mind to maximize your autumn adventure. Aspen season in Colorado is one of the most extraordinary sights to behold. The foliage is on fire with bright yellows, deep oranges, and even some bright green. It’s impossible to describe the beauty and even professional pictures don’t do it justice — Aspen season is just one of those things you have to see. Aspen season falls at a different point every year, but it’s generally between early and late September. Fall in Estes Park is so incredible that we even have a celebration for it: the Autumn Gold Festival. The third weekend in September every year, Estes Park gets together for a festival full of live music, beer, brats, and hot cider. The festivities last all day, usually starting at 11 a.m. and continuing until 5 p.m. each day. Estes Park really comes alive, and it’s a great time to experience the town right outside of Rocky Mountain National Park. Fall in Colorado means you can see every season in an entire day. It might be chilly in the morning, turn clear and sunny by 11 a.m., and then start snowing by afternoon. You want to make sure you’re prepared for any type of weather. We also recommend staying at an Estes Park vacation rental with a hot tub for this very reason. There’s nothing quite like a soothing soak after a long day in potentially chilly weather. When the summer crowds clear out, the wildlife clears back in to Rocky Mountain National Park. 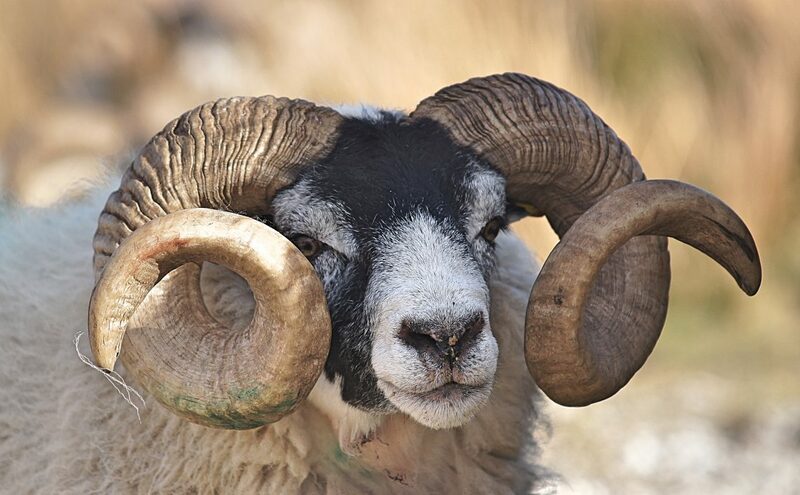 During your visit, you might have the chance to see bighorn sheep, elk, moose, and bears. If you’re intent on seeing wildlife, fall is probably the best time to do it! While fall isn’t quite as popular as summer, it still sees its share of tourists. Book your Estes Park vacation rental in advance if you can to ensure you get a quality place to stay. Solitude Cabins, the Top Rated Local® Estes Park vacation rental, is taking reservations now for this fall, so book online today!